One last bump before I start digging in to it in the new year. Still available! Sorry for the late response - took a break from the site as my computer got used to the new website format. Andy, I am located in Waco, TX currently and am planning to list my 1987 635csi for sale this week. It is an automatic and not prepped for race currently, but is pretty solid with some recent maintenance. If your deal falls through, send me a PM. Ordered a turn signal lens yesterday... Car was backed into in the parking garage Luckily, though, the only damage that incurred was the amber lens. So far today I've shined her up and put a new air freshener in the cabin. Yesterday, she went 600 miles from my hometown to my college town! 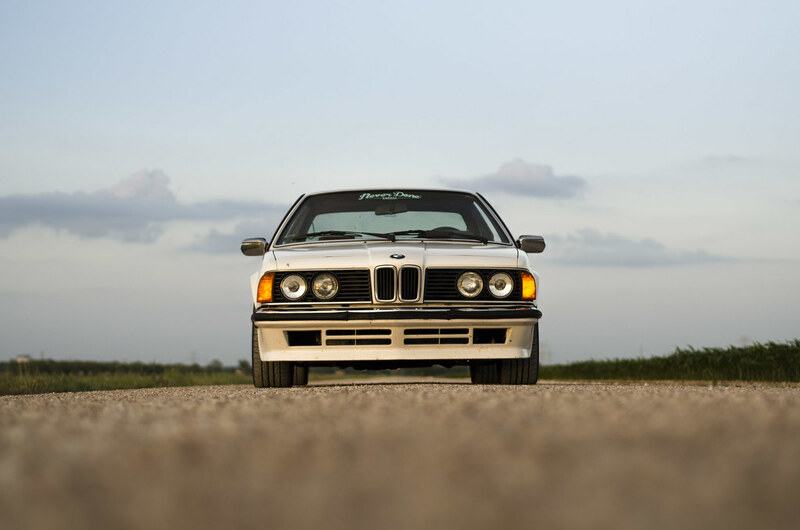 Topic: What diameter wheels are you running on your E24? 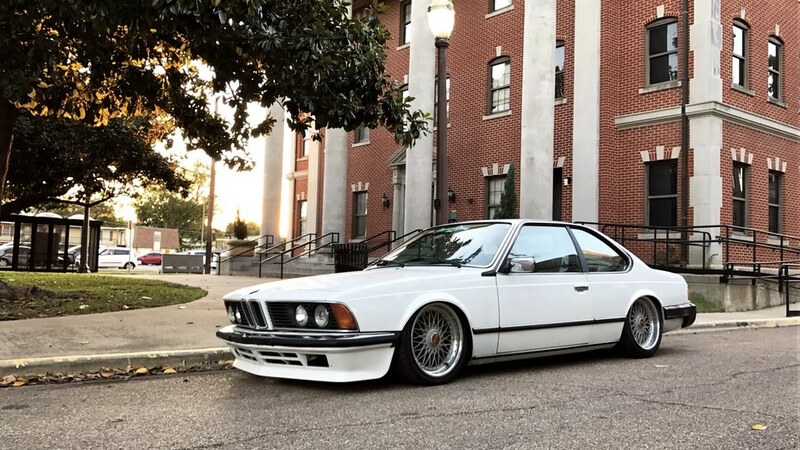 Re: What diameter wheels are you running on your E24? Just enjoying the drive today. Lot of new work has been done recently, however..
New Neutral Safety Switch, tires (Toyo Extensa), wheel repair, exhaust system, expansion tank, and a few smaller items. It's never ran better in my entire ownership!